Do you know what goes well with Pumpkin Cookies? Pumpkin Lattes of course! Check out my round up of Pumpkin Latte recipes. Also make sure to check out my round of 13 Delicious Pumpkin Muffin Recipes. Looking for Fall breakfast ideas? 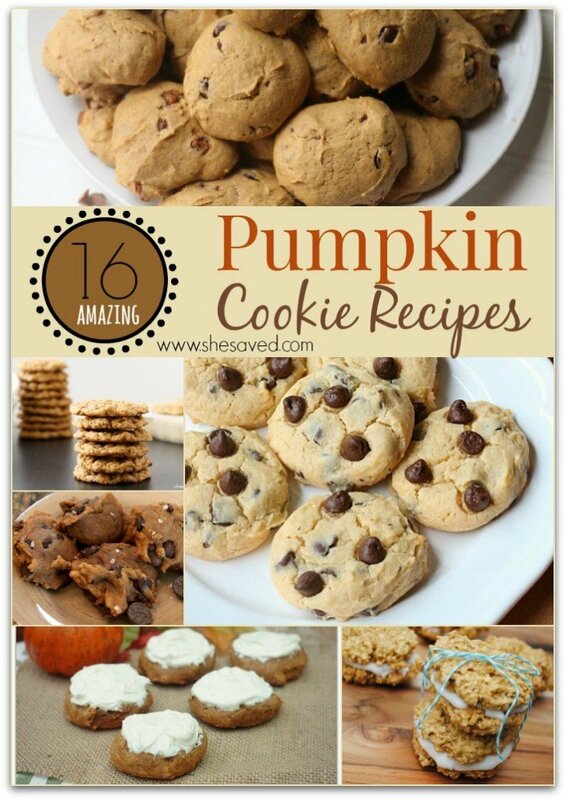 Then make sure to check out my Pumpkin Breakfast Recipes post!